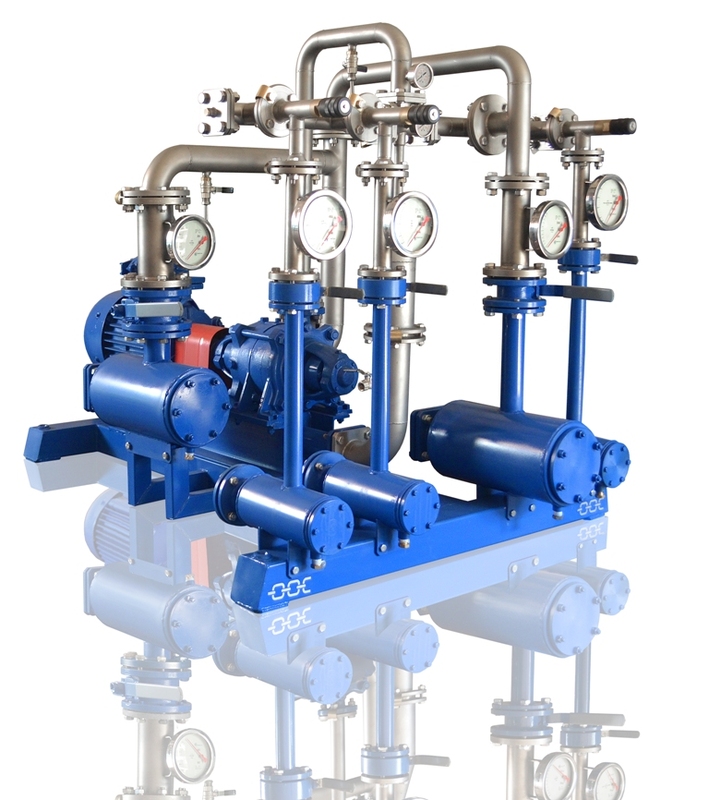 to guarantee the reliable work of boilers during the irrigation of initial fuel to 30%. to form steady torch and to decrease its length, to thus decrease the temperature of combustion products against the output based on the furnace and the low-temperature sulfuric acid corrosion of equipment. to increase the combustion efficiency of fuel and to decrease the deposits of the [nedosgorevshego] fuel before the gas circuit and beyond the surfaces of air heater. to obtain additional energy due to an increase in the combustion efficiency of fuel and utilization of the petroleum products, which are contained before the waste liquids. to use the cheaper [obvodnennye] or sulfurous petroleum residue and thus to save to 10% of cash resources due to the substitution of stove fuel. to decrease the means, expended for averting of the pollution of natural medium. to liquidate cancerogenic substances and to decrease the content Of n[O]x as far as 20-40%, benzo (A) pyrene down 50-100%. to attain the complete combustion of carbon monoxide BASED ON the soot, and to also decrease the concentration SO3 during the combustion of sulfurous petroleum residue.